French Navy Rafales and U.S. Navy Super Hornets conducted combined flight operations aboard the USS George H.W. 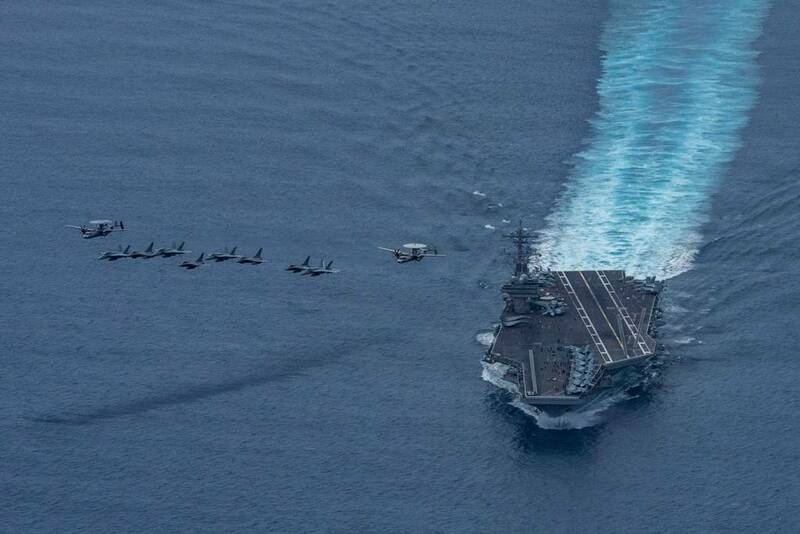 Bush aircraft carrier. 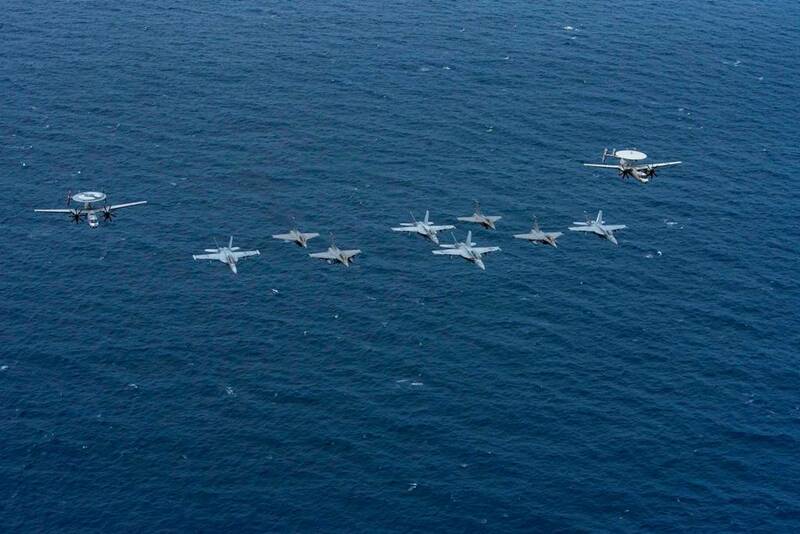 French Navy and U.S. Navy train together during exercise Chesapeake 2018. Chesapeake 2018 began in April at Naval Air Station Oceana and continued at sea aboard USS George H.W. Bush (CVN 77), resulting in a full integration of the French navy air wing into a single, unified carrier air wing. 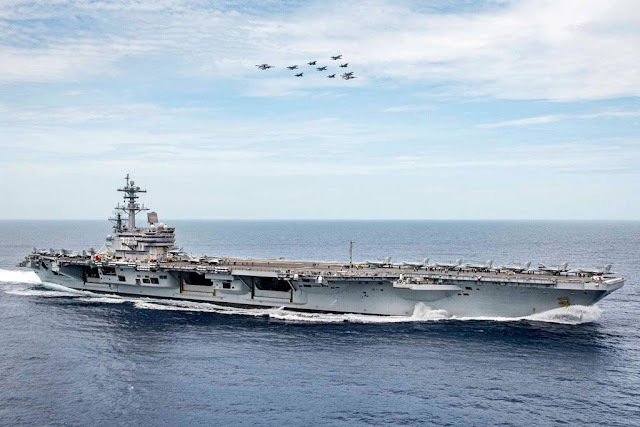 The at-sea portion of the training lasted from May 7-18 and included the French Carrier Air Wing, Carrier Air Wing Eight (CVW) 8, and embarked staff from Carrier Strike Group (CSG) 2.